Ducati has finally unveiled at this week’s EICMA Show in Milan the much-anticipated 1199 Panigale superbike. 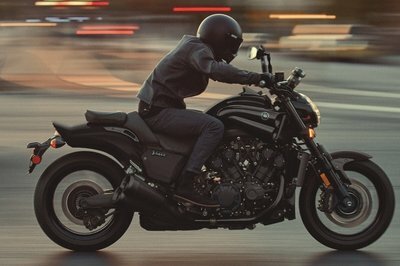 The new model finds its roots in the Borgo Panigale (pronounced "Pan-ee-gah-lee") area of Bologna - an Italian territory known as "Motor Valley". 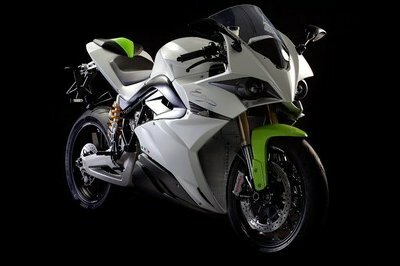 The new model will go on sale in early in 2012 in three different versions: Panigale $17,995, Panigale S - $22,995, Panigale S equipped with ABS $23,995(USD) and Panigale S Tricolore $27,995. The new 1199 Panigale weights only 418 lbs and is powered by a re-designed V-twin engine with an output of 195 HP and 361.5lb of torque. This output will transform the Panigale into the most powerful twin-cylinder production engine on the planet. Ducati Quick-Shift (DQS), Ducati’s new race-derived Engine Brake Control (EBC) and Ride-by-Wire (RbW). 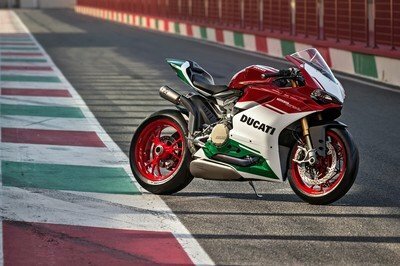 "Throughout our long and successful twin-cylinder history of racing, Ducati has never built a sportbike as advanced as the 1199 Panigale," said Claudio Domenicali during the official presentation. "We are moving into a new generation with a ’revolution’ of the species that establishes new limits for the category. 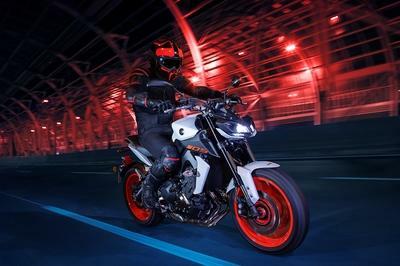 Its Desmodromic heart, the new Superquadro engine, is the most powerful twin-cylinder ever produced and represents the base of a new concept of frame and engine integration." I guess this is the most sophisticated motorbike Ducati has ever made. 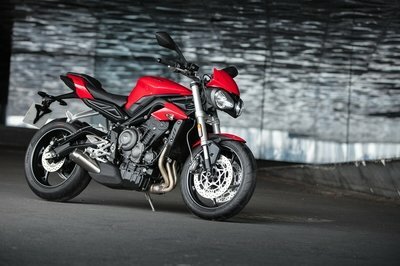 I love the red and black combination of the bike. The new Superquadro engine of this 2012 Ducati 1199 Panigale motorcycle is amazing. I want this 1199 Panigale looks execellent and it would nice on the race track and the road too.